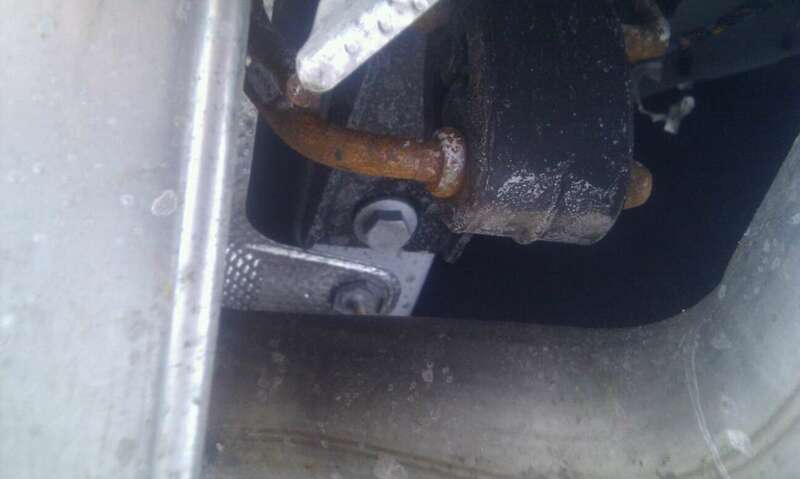 Was cleaning the RRE yesterday and noticed significant rust on the axle, and exhaust parts which is weird for something that should be able to go through harsh weather. I contacted my dealer forwarding the pictures to them and he has yet to respond. 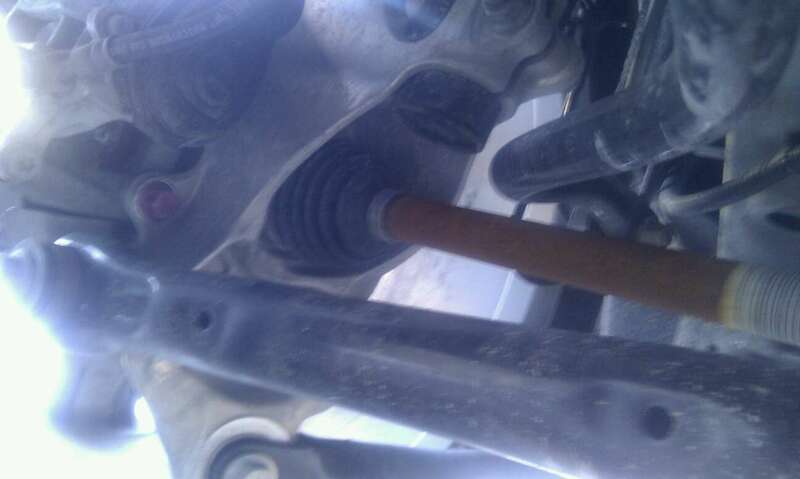 The front axle is fine, no rust whatsoever, but the back axle from wheel to wheel is rusted. I don't care if it's surface rust, it shouldn't be that bad. and the part that is on the frame is what ticks me off. I live up in Toronto Canada and the salt here is pretty bad but I make sure to clean the car every other saturday including the underbody. Had the car since Jan 28th and since then we've only had 3 significant snow falls. Anyone else notice rust in the same areas? Mine's the same here in sunny California. Front is starting as well. WTF? Please let us know what the dealers says. Yeah that's not good, anyone else noticing the same problem? Dealer Got back to me. Told me it shouldn't be like that and to take it in. @Gimme I'm suprised in Cali you are getting the same thing. Weird thing is, my fronts are totally fine, they look how they should be (no rust at all). It's been a dry year here and mine's been in the rain once. Update: so I got back from the dealer today and they said it is just superficial rust just like you would have on the break disc. And unless it breaks or makes noises then there is no need to replace it. Hmmmmm ok thanks? Anyway they cleaned it and sprayed something over it. 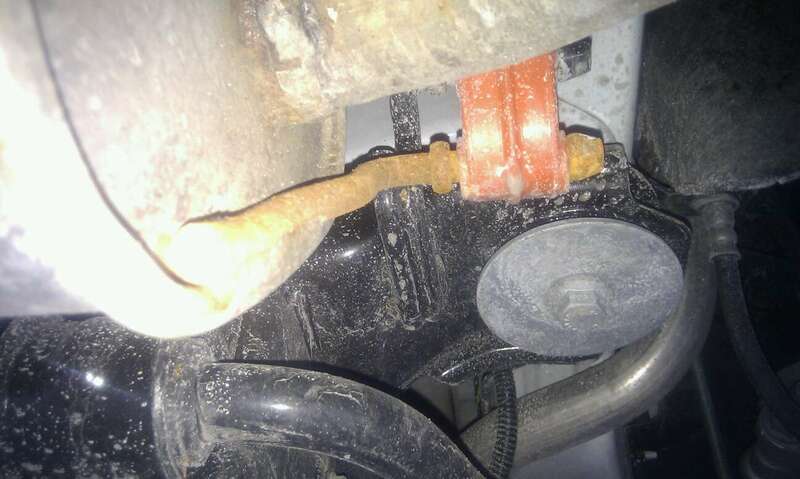 For the price we paid for these cars there should not be superficial rust like this. Anyway I will monitor it closely maybe even put a rust inhibitor after each time I wash it. Last edited by Delta; 02-23-2012 at 06:07 PM. The parts aren't of major concern but before you buy tell your dealer to let you see the underbody of the car you are getting and then get them to spray those parts in the rear specifically. 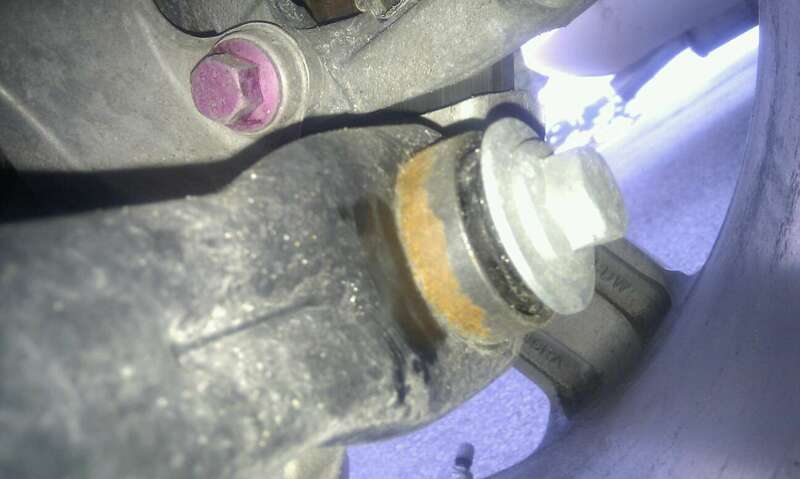 Seems like the fronts are sprayed and no rust there at all. What did they spray on the undercarriage to prevent rust or seal the metal?